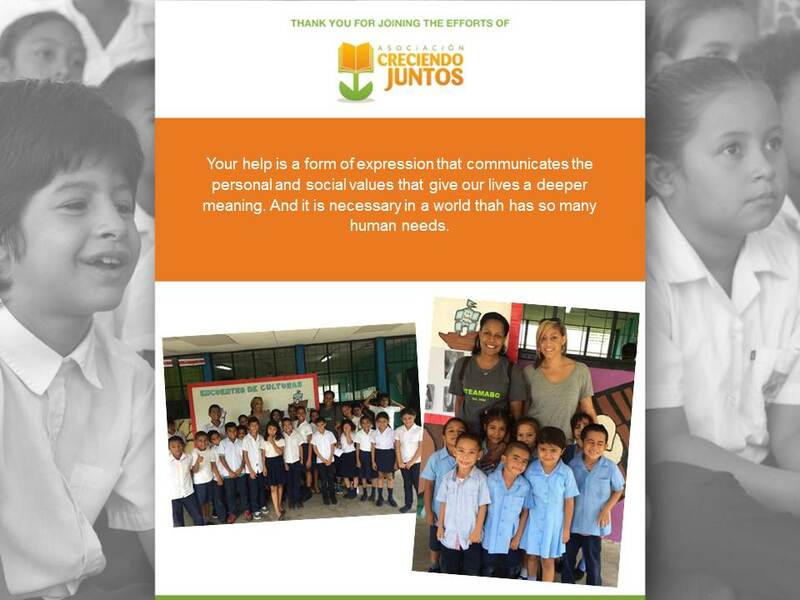 While in Costa Rica, Takisha Rhodes of Restore Accounting and her dear friend Breyana Ray took school supplies and volunteered half a day at a local school, see photo below. We appreciate our clients allowing us to take time for vacation and volunteer work. It was a wonderful week and over all great experience.